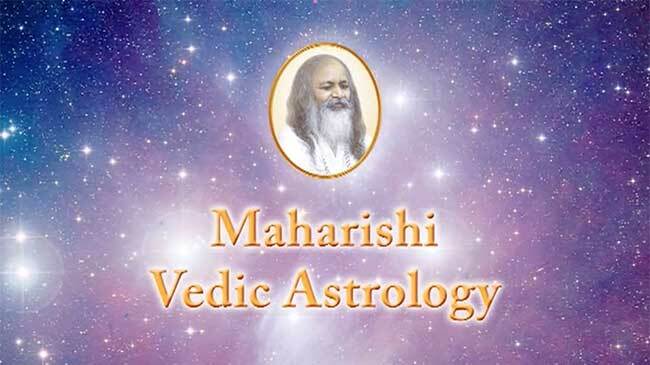 Maharishi Jyotish services are offered by the Brahmananda Saraswati Jyotish Foundation. Maharishi Yagya performances are offered by the Brahmananda Saraswati Yagya Foundation. 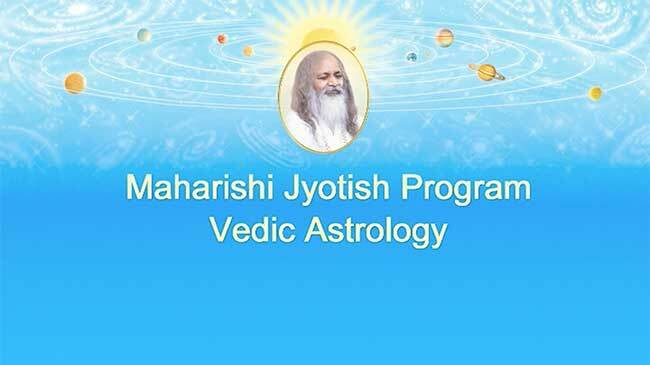 According to the Maharishi Jyotish program, these are some of the most auspicious days to sponsor a Maharishi Yagya performance and enliven specific positive qualities. 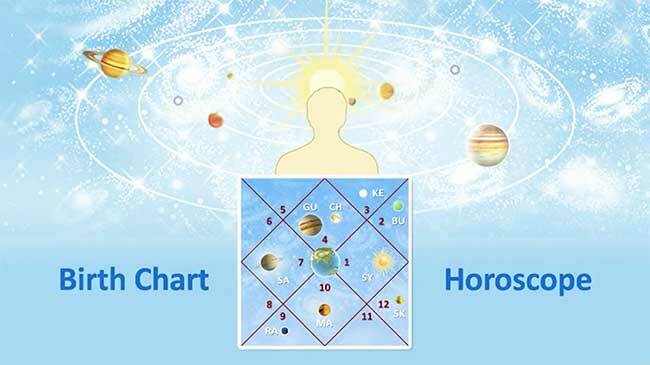 A Maharishi Jyotish Consultation can determine which Maharishi Yagya performances on these days will bring the greatest support for specific goals. Please apply for your consultation by the dates listed above. 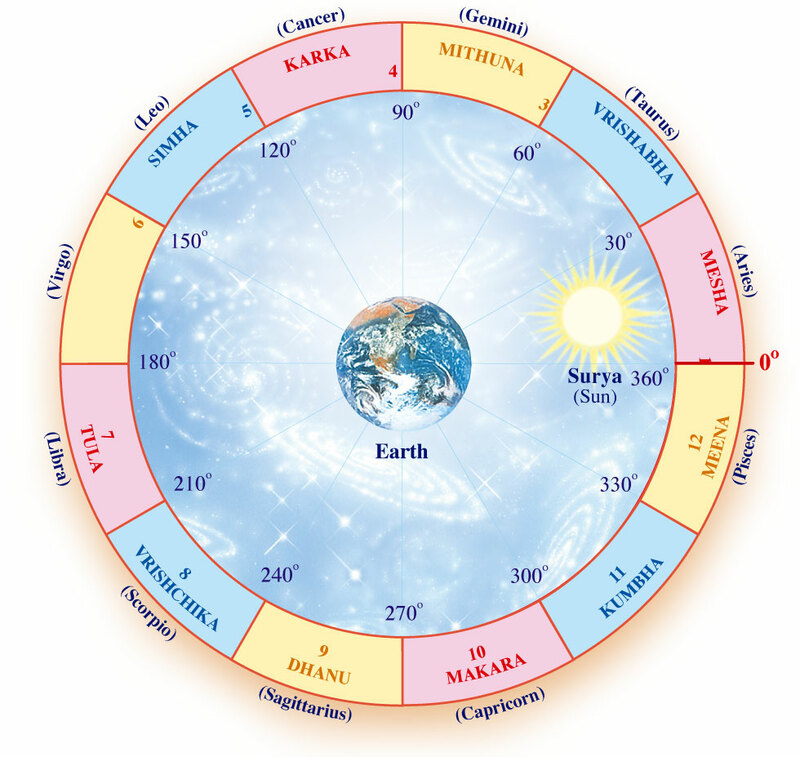 The above dates are based on the time zone of India, and dates for global celebrations and Muhurtas may be different in other parts of the world. Maharishi has given us this beautiful program which allows us to release the grip of the Grahas and make more enlightened choices, and thus enjoy greater freedom in life. In this way, the Maharishi Yagya program contributes directly to a state of ultimate freedom in which we can choose anything, be anything, and be successful at anything. Interview with Norin and Thyra Isquith, Maharishi Jyotish Administrators for the Eastern United States. Maharishi revived and restored a Vedic technology for peace—available for the first time in thousands of years—the Maharishi Yagya program. We can take advantage of Maharishi Yagya performances to improve our own destiny, and help create a world of harmony and peace. Interview with Leslie Frieder, Maharishi Jyotish Services Administrator for the USA Western Region. People everywhere often wish that there was something they could do to reduce fear and hostility in the world. Maharishi emphasized that to remove darkness we must first bring in the light.